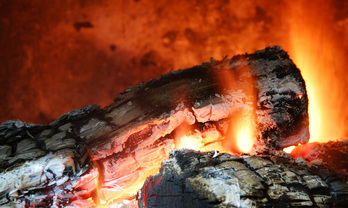 Our Traditional Smokehouse is located in West Buckland, Somerset. Which is close to Wellington and Taunton. Ray Robinson has always enjoyed eating Smoked foods and visited a Smokehouse in Suffolk on family holidays until the Smokehouse closed. 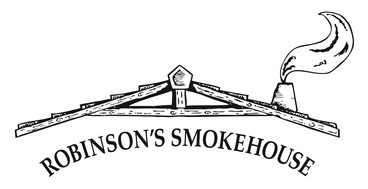 The idea for Robinson's Smokehouse was conceived in 2013 and with the mentoring of Ronni Buckley who ran Richardson's Smokehouse in Suffolk. We have been open since November 2015, please visit and taste our samples- feedback has been very positive and it would be great to see you. Our foods are sourced locally and smoked traditionally on the premises using local Somerset oak wood and we do not use additives. The hot side for cooking and smoking the produce. The cold side is used to enhance the product flavour. Both sides of the Smokehouse provide food with a fabulous smoked flavour. We offer a rich array of over 40 Gourmet foods to satisfy everyone's palate including Smoked Chicken, Duck, Trout and Salmon. In season we smoke Game, although Pigeon is usually available all year around. We dry cure our Bacon in sea salt over a number of days. Once completed the next stage involves cold smoking to enhance the flavour of the meat with the oak flavour of the wood which takes between 24-36 hours. After this the Bacon is ready to serve we like to cut the Bacon thick but obviously you will have a choice and we offer the Bacon vacuum packed or we can slice in store. 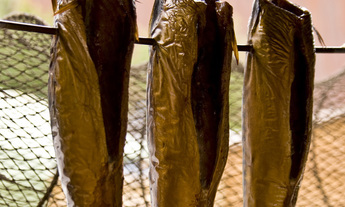 Our Herring which becomes a Kipper is sourced from the south coast and we receive deliveries on a daily basis. Once the Fish is prepared they are soaked in a sea salt brine solution this helps to maintain the moisture. Next stage they are cold smoked overnight to give them their flavour..
We offer both vacuum packed or wrapped options depending on your preference.